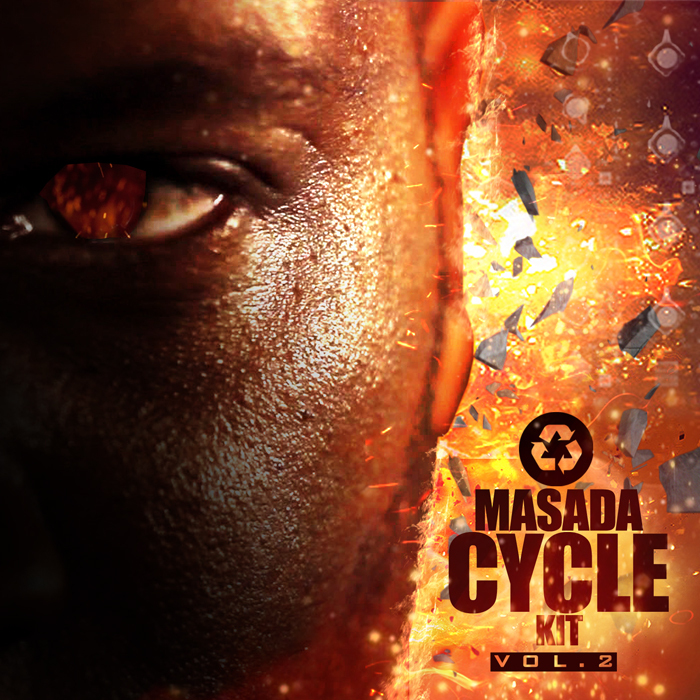 This contains ALL of the Masada Midi Progressions Packs 1,2,3 & 4!! an Incredible deal! 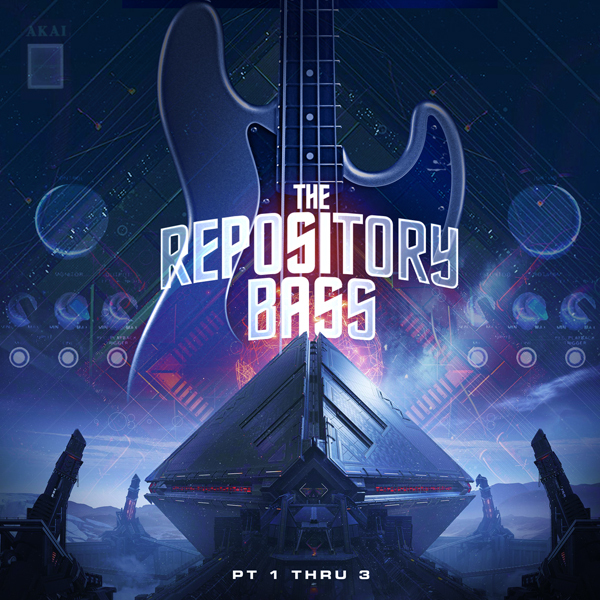 Add soulful ,rich chords to your production Today even if you can’t play a lick! 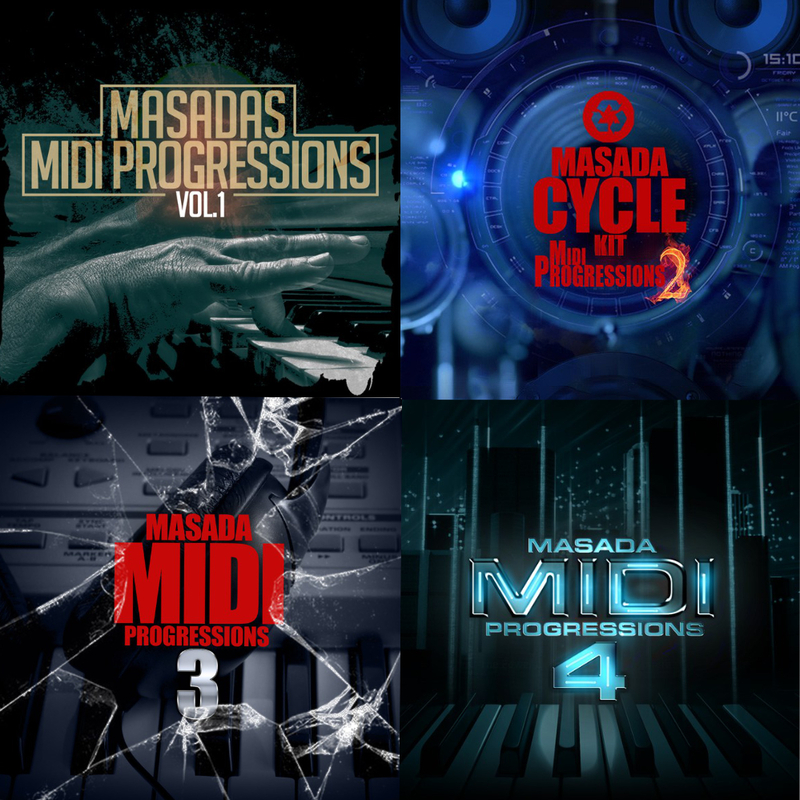 Masada Midi Progressions Bundle is The perfect addition to the Masada Cycle kit series.Get yours today! 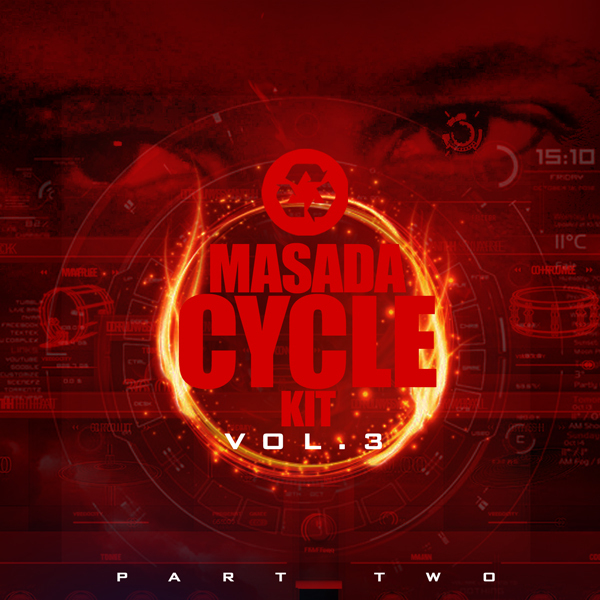 Contains: Almost 300 Midi Progressions can be used to make Soul,Trap,R&B,Dance to Hiphop etc. NO REFUNDS ON DIGITAL CONTENT! Allow up to 10 minutes for download link to appear in your email. How to install custom Progressions in standalone mode. 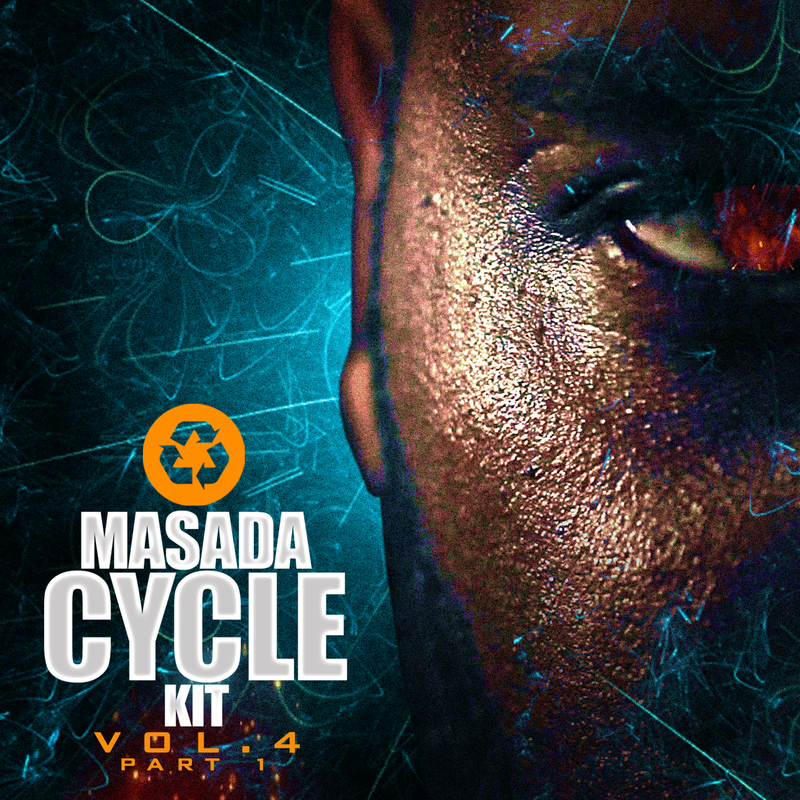 *Masada Midi Progressions not compatible on Mpc Element because there is no access to Pad Perform mode currently but will in the future via a Mpc update.